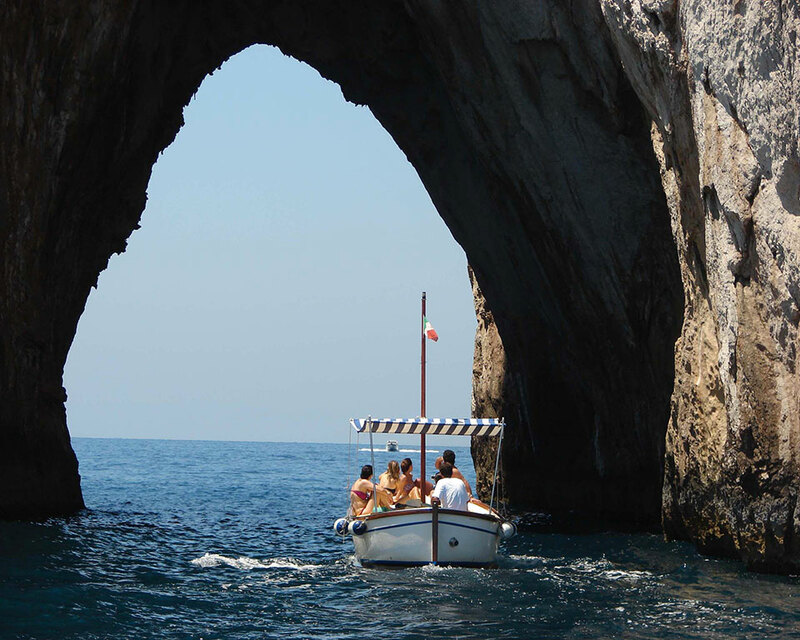 If you choose to visit Capri by sea, you’ll have a goiter at your disposal (the typical caprese boat) and to guide you, there will be our captain with fresh fruit and sparkling wine. 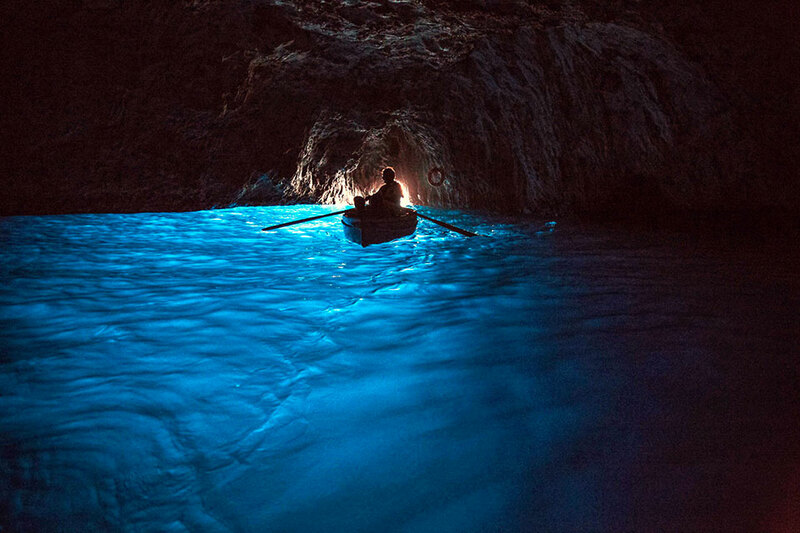 With him you will visit the coves and secret caves of Capri. 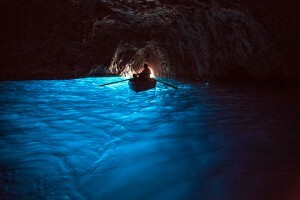 You will pass under the arch of the Faraglioni and visit the famous Blue Grotto. 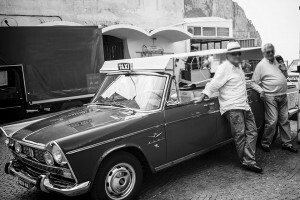 To get around the island, you can choose the convertible car with a chauffeur (the typical Caprese Taxi), to go up along the scenic route from Marina Grande that reaches Capri. 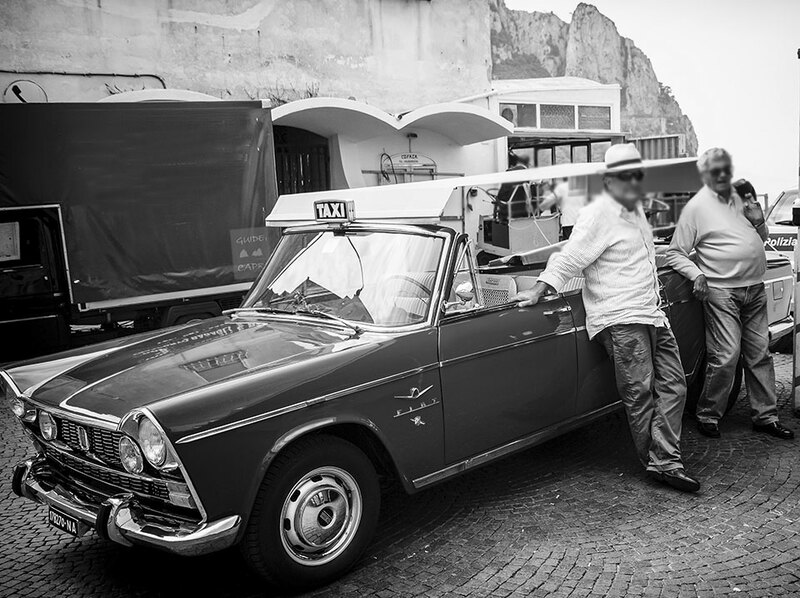 The private driver will take you to the Piazzetta to give you a touch of glamor during your day in Capri and to take a walk through the Gardens of Augustus. Meanwhile, why not do some shopping among the luxury boutiques of Via Camerelle. 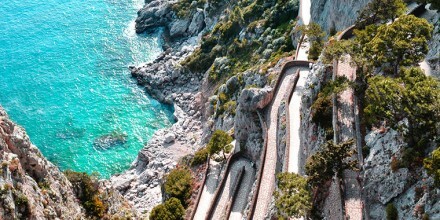 Or, you can choose to go from Marina Grande to Capri with the Funicolare. Capri is a must even from another point of view, the top: the top of Monte Solaro, where you can take the chair lift with your feet suspended in the open air. From here the view of the Amalfi Coast and the island will seem like a dream. 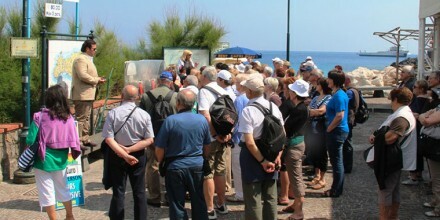 To discover the beauty of Capri we also recommend to let yourselves be transported into the story by those who know it well: our local tourist guides. 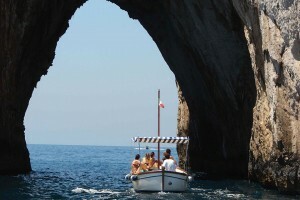 Tell us how you want to experience Capri and together, we will organize your unforgettable experience.